FIND THE PERFECT PLACE TO LAND AFTER A BUSY DAY. 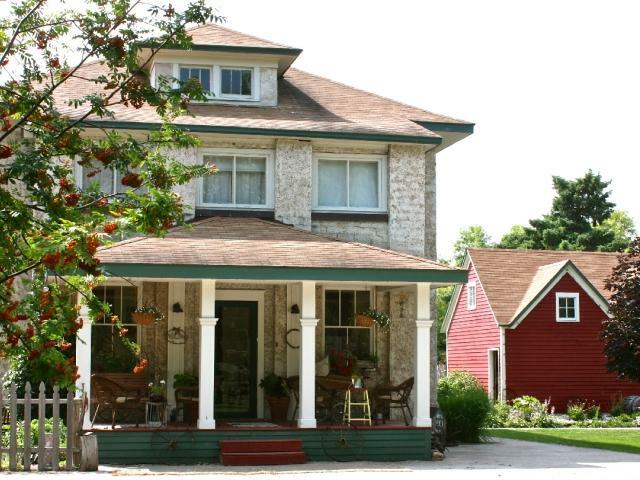 Whether you're looking to stay in a historic location or a unique bed and breakfast, or if you just need a nice, clean room, you can find it in Traill County. For a list of places to stay, click here. If camping is more your speed, Traill County has plenty of campgrounds available, For example, Belmont Park, situated alongside the Red River, includes a shelter, primitive camping, public restroom, limited electrical hookups and a boat ramp. A $10 donation is requested on the honor of the users.